Embrace the possibilities of a unique design. Whether it’s to commemorate a milestone or special occasion, or re-design an existing piece, we work tirelessly with our clients to ensure their vision is executed with extreme precision and attention to detail. We work with everything from diamonds to semi-precious stones to create a beautiful, lasting memories in wearable form. 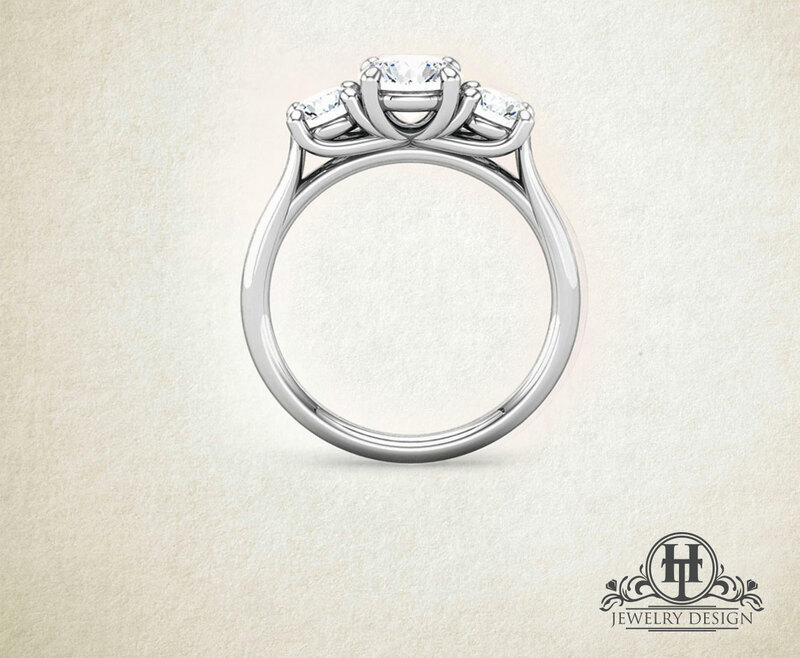 Create a unique ring that is true to you. Change the stone shape and size. Choose from 13 metal qualities. Select your accent or side stones. Visit our show case and start creating your unique and everlasting jewel. 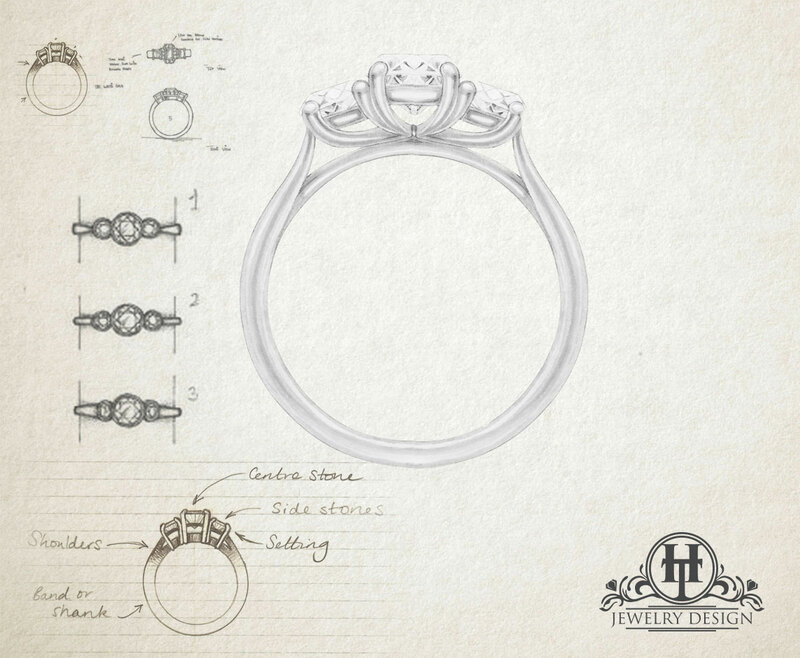 From the concept sketch we take your vision and create from it a beautiful and everlasting jewel. Move the slider to see before and after. By “custom jewelry” we truly mean manufacturing jewelry from the ground up. 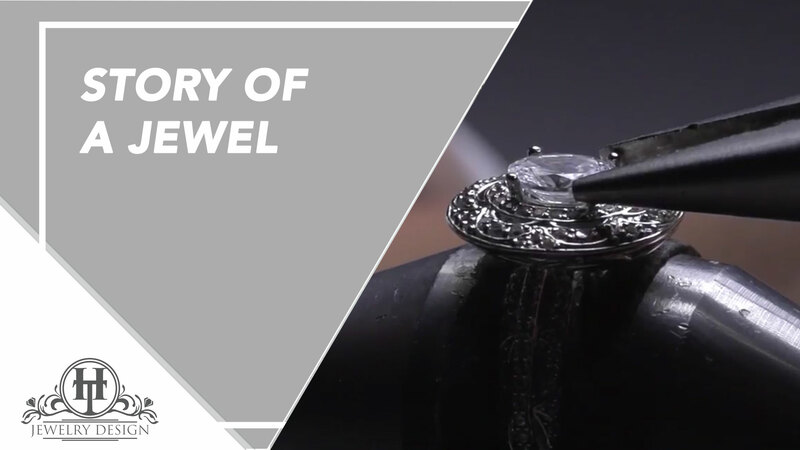 We take raw materials (gold, platinum, diamond, gemstones) and with industries latest technology, techniques and our qualified professionals, craft exquisite jewelry through original artistic design and creativity. We can also remodel your gold, platinum, diamonds, gemstones, and personal jewelry into a new modern piece to your liking. We can help you select the ideal size and shape of your diamond, or any other precious gems for your design. Select between white gold, yellow gold or even platinum for your setting. Create a ring, necklace, bracelet, pendant or anything else your heart desires. Get creative! Be a part of the creative process and have exactly what you want, the way you want it. Send us your ideas, a photo or even a drawing. As always we can help you in this process every step of the way, choosing a design or diamond doesn’t have to be complicated, let us make your dream a reality. "Our Commitment is with you"
© 2019 Hernan Toro Design Jewelers.